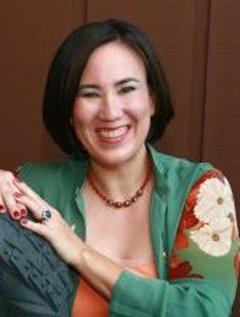 Jade Lee is the USA Today bestselling, award-winning author of more than thirty novels, including One Rogue at a Time, 50 Ways to Ruin a Rake, Wedded in Sin, Devil's Bargain, and What the Groom Wants. She has been scripting love stories since she first picked up a set of paper dolls. Ball gowns and rakish lords caught her attention early, and her fascination with the Regency began. She has also won dozens of industry awards. Jade lives in Illinois.